HUGE PRICE REDUCTION! 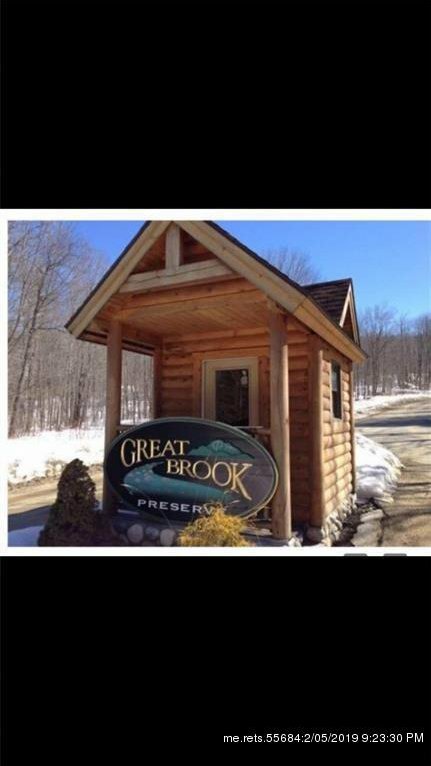 1 of 2 very private lots for sale in Great Brook Preserve in Newry Maine with stunning westerly and southern views. 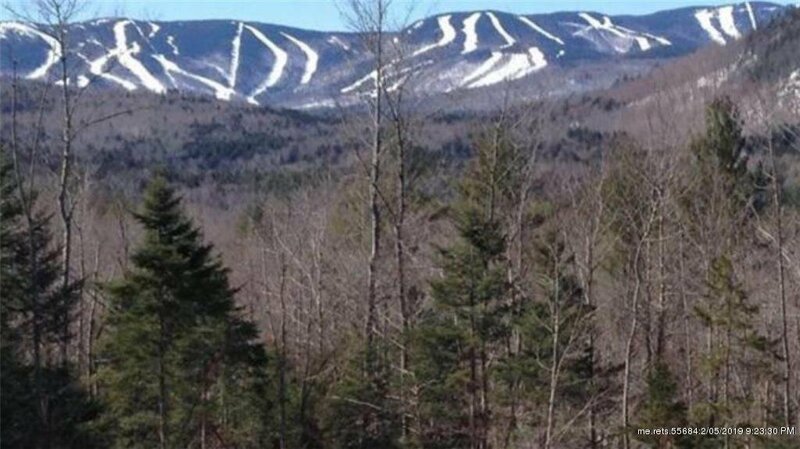 10 minutes from Sunday River. 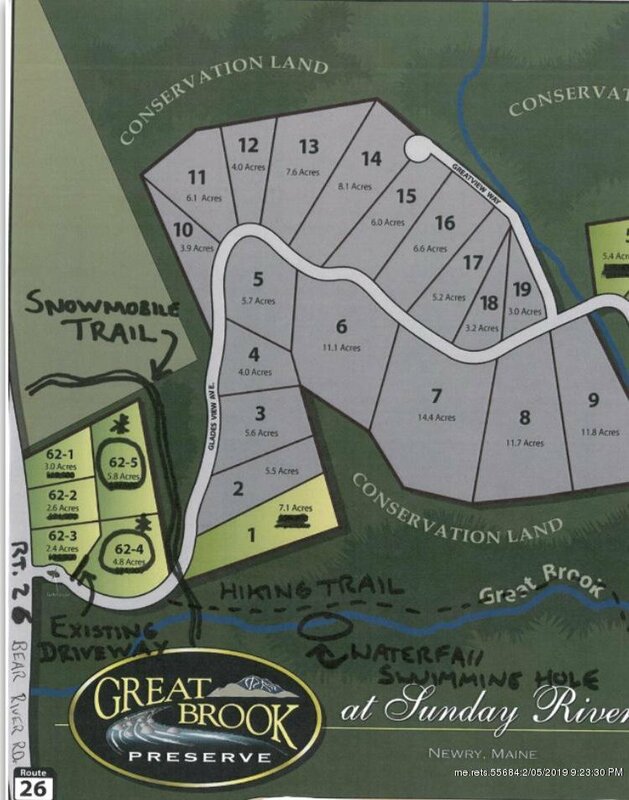 Cross country ski, snow shoe, snowmobile right from your back door, the picture with the ski trails was taken from one of the potential home sites. 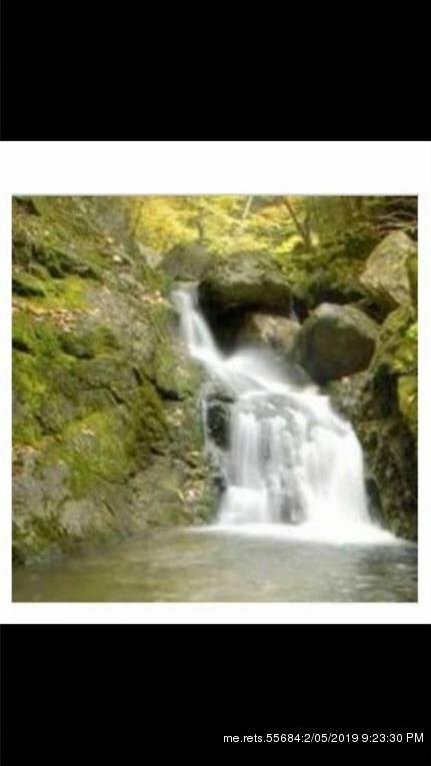 5 minute hike to beautiful waterfalls and swimming holes in the summer. Lots are surrounded by hundreds of acres of conservation land. 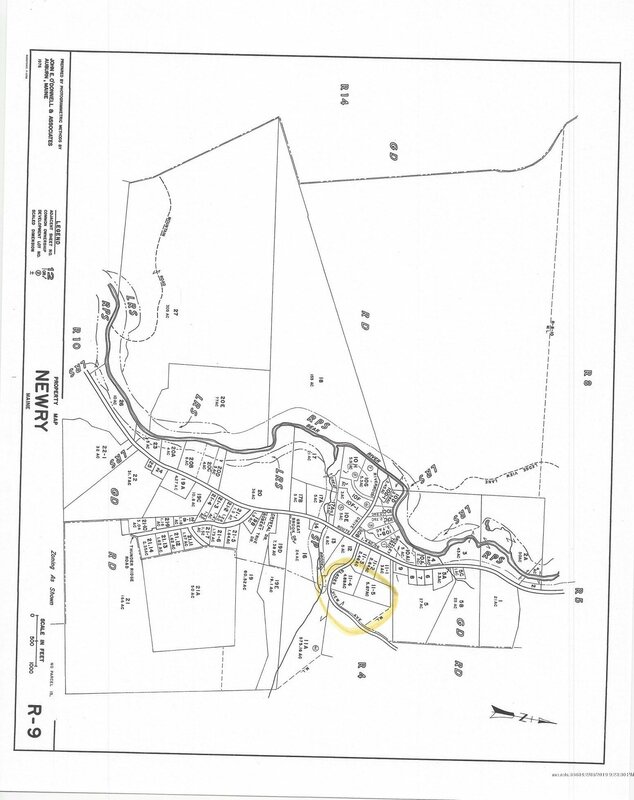 All the benefits and investment protection of a subdivision with very low association dues ($175 per year). Listing courtesy of The Gove Group Real Estate, LLC.